ProBee Steam Cleaning is one of the few professional Cleaning Companies in Dubai that use steam cleaning equipment as part of its regular cleaning process as it is effective in removing grease build up. Steam cleaning can clean floor and tile to perfection. 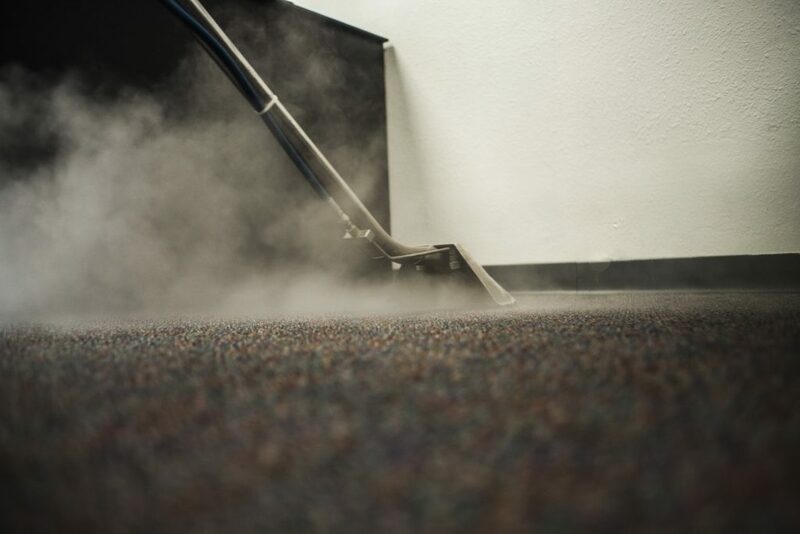 With its steam alone you will find clean floors of dust and bacteria. You will have no streaks or dirt left behind by using our service. The steam equipment can remove mold build up from grout in tiles. However, over time, grout can be damaged, cracked and begin to crumble. This can make it difficult to clean the grout properly and we would strongly recommend you re-grout the tiles. We also use it to clean kitchen units. 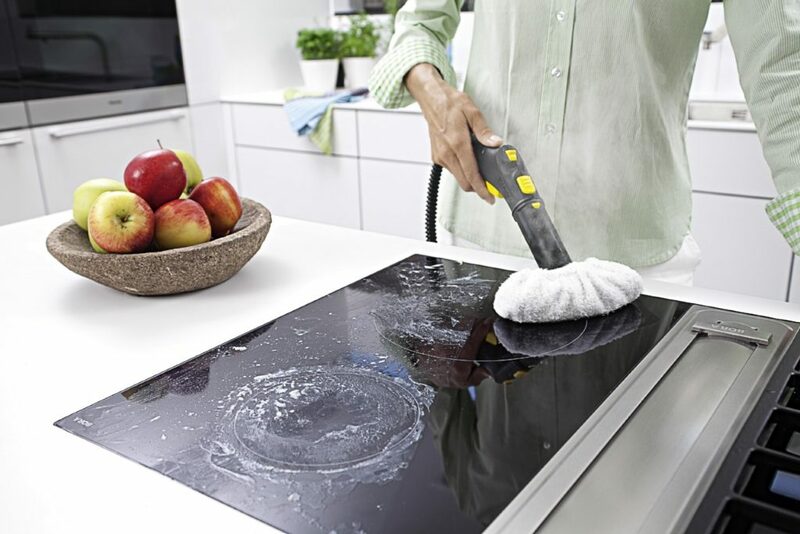 This method of deep cleaning kitchens is more effective than using harsh chemical sprays. It is proven that steam cleaning is more hygienic than using harsh chemical sprays. Our steam cleaning equipment leaves no residue marks and is very environmental friendly. A growing number of clients in UAE are enjoying the benefits of using our method of deep cleaning.